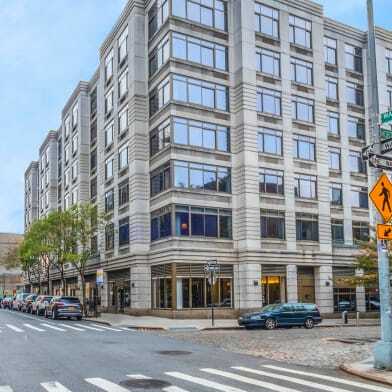 Breathtaking 1br convertible 2 with 1.5 bath available in this prime Upper West Side location!Feel the quiet of the suburbs with the convenience of the city! 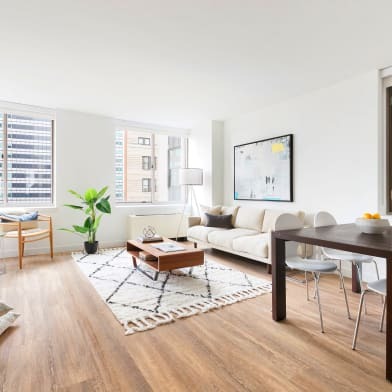 Sun filled, beautiful extra-large 1 Bed, 1.5 baths in the best location on the Upper West Side.Newly gut renovated kitchen and bathrooms with top of the line appliances and fixtures. Exposed brick throughout with a working wood burning fire place make this apartment wonderfully cozy yet exquisitely modern. Extremely spacious layout with 13 foot high ceilings, a separate dining room, exposed brick in the living room, plenty of closet space, open kitchen with stainless steel appliances and granite throughout, bay window with window seat and your very own private terrace!Unit comes fully furnished with beautiful furniture less than a year old. (May also be provided empty - please contact for details)The Stratton is located on a picturesque block just a stone's throw from Riverside Park with video intercom security, keyed elevator and central laundry. Near fabulous restaurants and all that NYC has to offer. 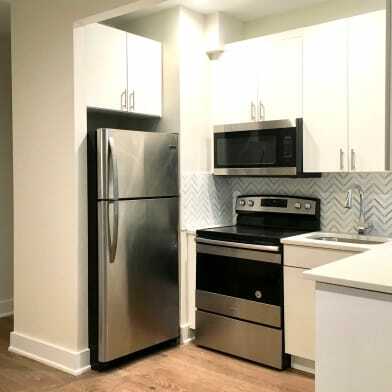 2 minute walk to the 1 train on 86th street and Broadway. 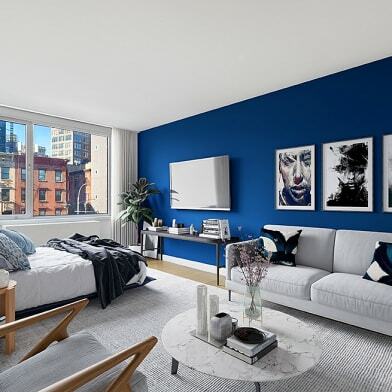 It truly is the perfect Upper West Side apartment! 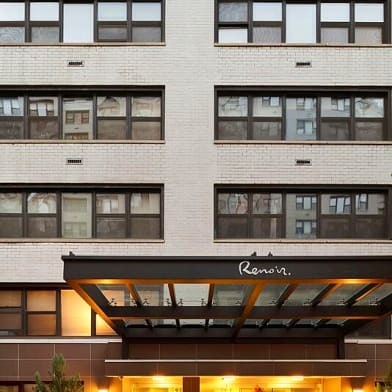 Have a question for 342 West 85th Street?